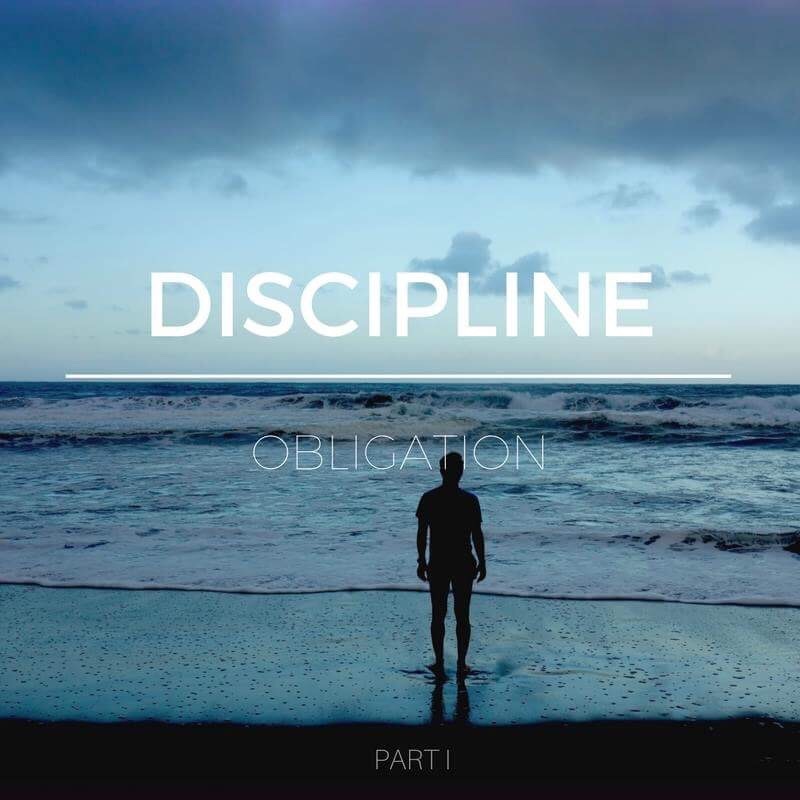 Discipline Over Obligation – Stew Rd. I’m excited to share this guest blog by Jennifer Braddy: Jennifer has a degree in TESOL/Linguistics from Lee University but more importantly she is difference maker and a friend of ours. Enjoy! In a bizarre twist of fate, someone who has continually struggled with bouts of laziness, negligence, and self-pity, decided she had something meaningful to say about discipline, excellence, and choice. (Technically you can blame God for this ironic inspiration. As Chris would say, “Such a punk!”). Weeks have passed since I first spoke to Bob about writing on discipline, and every week I continue to dread the thought of sitting down at a haphazardly filled screen and pretending to know the answers to the very questions I so eagerly typed out. After a while, I grew tired and annoyed, and found myself retreating to the comfort of familiar (and more forthcoming) topics. But I would be a liar, because discipline had nothing to do with why this article finally came to fruition; obedience did. Obedience is to discipline what works are to faith; you can have one without the other, but there is a more holy and complete option, and it pleases God when we choose it. BREAK IT DOWN: Want to go a little deeper? Process it over coffee or with friends sometime. … . What is something that you have wanted or needed to do but procrastinated for a while maybe even years? What’s the difference between self discipline and obedience? Is discipline always work or is it sometimes a joy? Is it still a discipline if it is a joy? Why or why not? Is obedience always an obligation or can obedience be a joy? How so? How does our view of God affect the way we view self discipline and obedience? Put another way, does our view of obedience change depending on how we perceive God? How so? Which is better? To do follow God by choice or by obligation? Why? “Self-discipline at its best is about pursuing what you really want.” How does Psalms 37:4 apply to that statement?